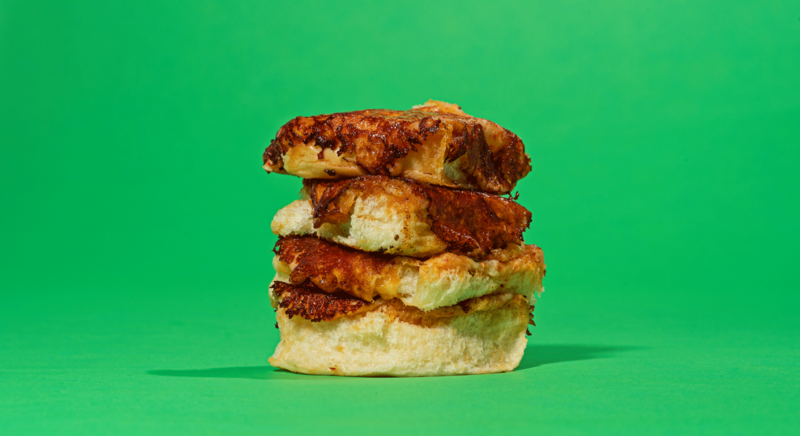 Fuku is a fried chicken spot by Momofuku. 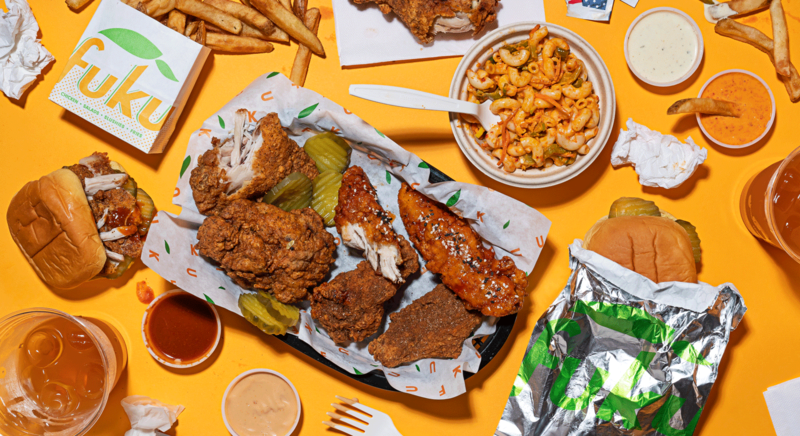 Fuku started with a fried chicken sandwich and has since grown to serve a variety of fried chicken offerings, sides, slushies, and more. Above all, Fuku stands for simple, delicious, and thoughtful food. Guided by many of the same principles that Momofuku was founded on, Fuku is focused on offering guests approachable, tasty food that draws from both Asian and American influences. What kind of cuisine is it? Fuku is Momofuku’s fried chicken shop. We started with a fried chicken sandwich and have since grown to serve a variety of fried chicken offerings, sides, slushies, and more. Fuku is focused on offering guests approachable, tasty food that draws from both Asian and American influences. Our menu focuses on our fried chicken, but vegetarian offerings are also available. Fuku does not accept reservations. Guests are served on a first come, first served basis. Fuku accepts credit/debit cards as well as cash. We do not currently offer order ahead, but you can order your food to go or place a catering order. Please visit the Catering page to place an order. Fuku delivery is available via Caviar, Grubhub, Seamless, DoorDash, and Ritual. Please check the Order page for more details. Do all of your locations serve the same menu? While all of our locations serve the Spicy Fried Chicken Sandwich, the menus vary by location. Check out our Menu page for more information.